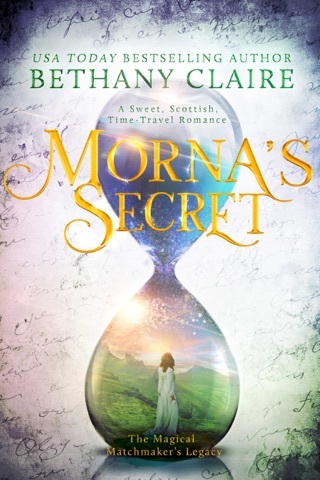 "Morna's Spell" is the SWEET/CLEAN version of "Love Beyond Time" by USA TODAY Bestselling Author, Bethany Claire. 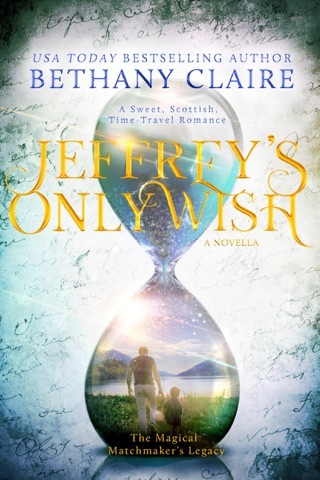 This version is for readers who prefer clean language in their stories and love scenes that stay behind closed doors. 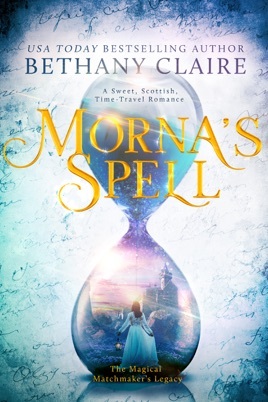 An ancient spell. 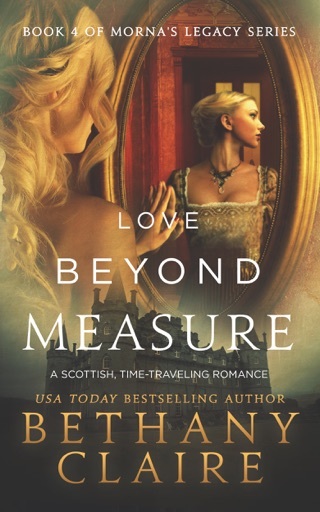 A timeless love. 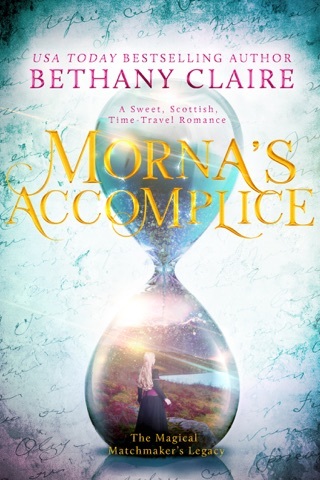 Brielle Montgomery finds comfort in the steadfast routines in her life—until her archaeologist mother whisks her away on an adventure in Scotland. 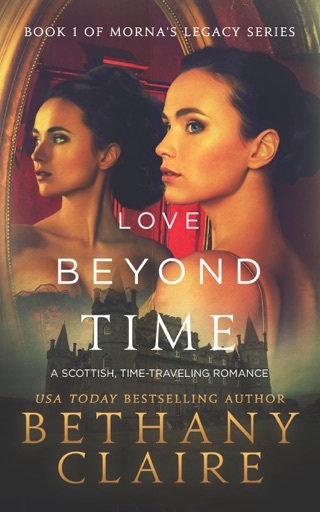 Intent on discovering who or what destroyed the powerful Conall clan four hundred years earlier, Bri and her mother work day and night scouring the castle ruins. 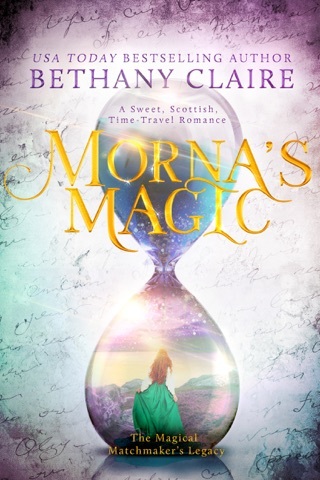 Rather than finding the answers they seek, Bri stumbles across an ancient spell and is sent tumbling backward through time to the seventeenth century. 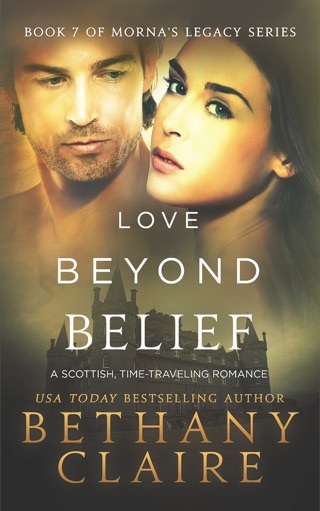 Once there, she is mistaken for another and is forced to marry the castle’s ill-fated laird. 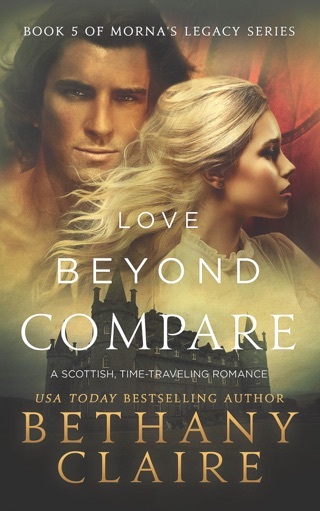 Now she must work to change the fate of his people, find a way home, and work to keep from falling in love with the man who is now her husband—all before the unknown enemy arrives to destroy them. 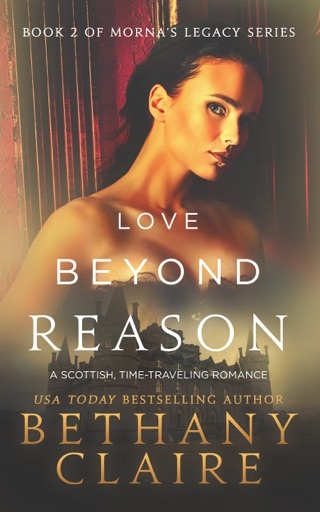 But the handsome laird introduces Bri to a sort of love she’s only ever dreamed of, and with each passing day, she finds herself more reluctant to find a spell that will take her home. 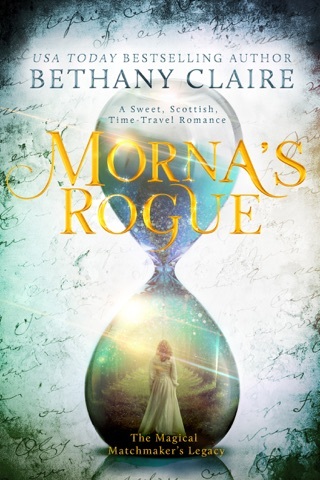 If she finds it, will she use it? 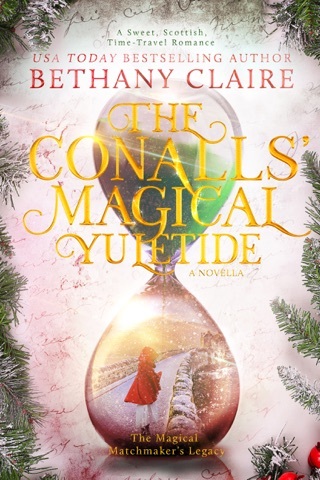 If she doesn’t, will her love for Eoin Conall give her the strength to survive a deadly plot against his people, and the power to change the course of history?